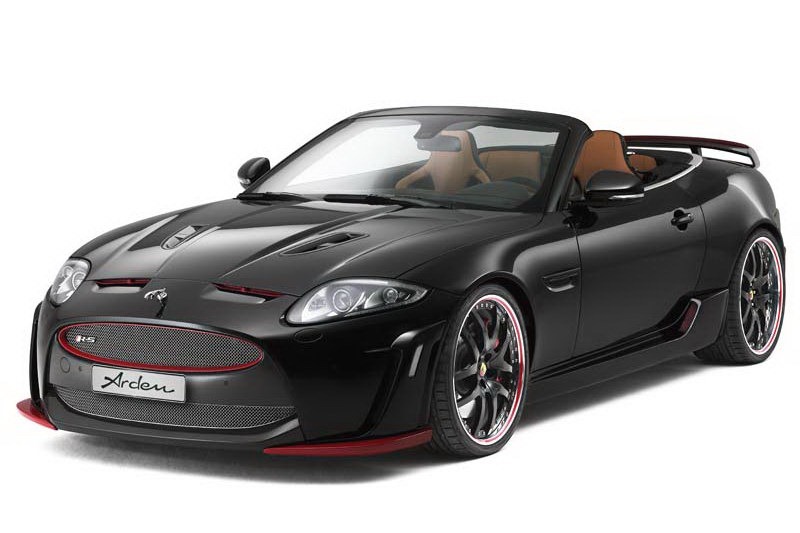 The German folks at Arden unveiled today a styling package for the Jaguar XKR-S Convertible, a tuning kit able to improve the exterior and interior appearance of the British sports car. It is true that you don’t see too many tuning programs for Jaguar models these days, thus, the new package is quite handy. 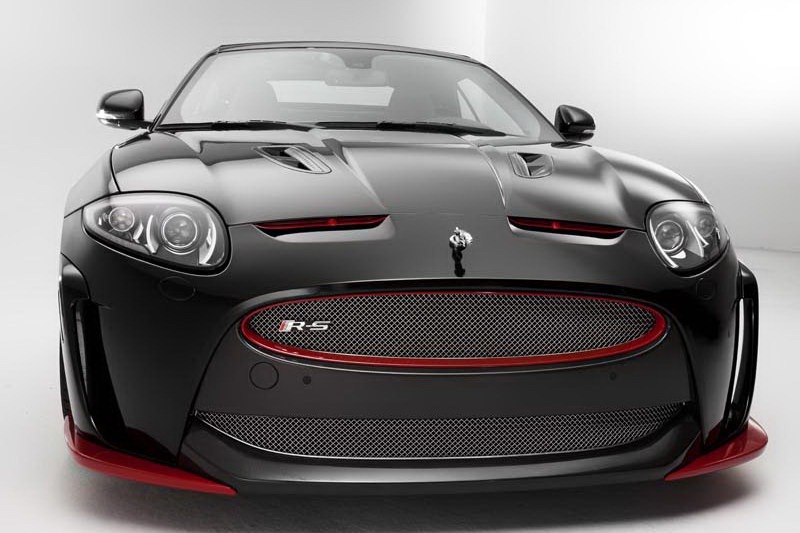 Called AJ 20 R-S, the British model benefits from revised front and rear bumpers, red inserts in the front spoiler, rear diffuser and grille but also larger 21-inch alloy wheels with contrasting red accents. 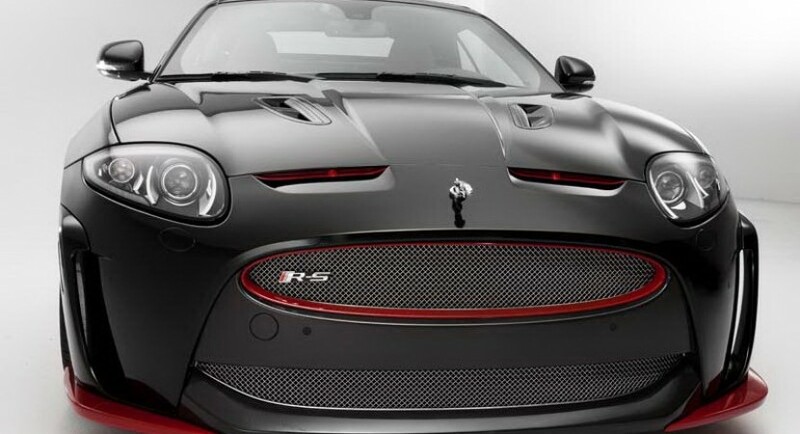 The front grille also receives a stainless steel mesh while more prominent side skirts are available as well. Inside, buyers will get higher quality materials, new trim and aluminum pedals. 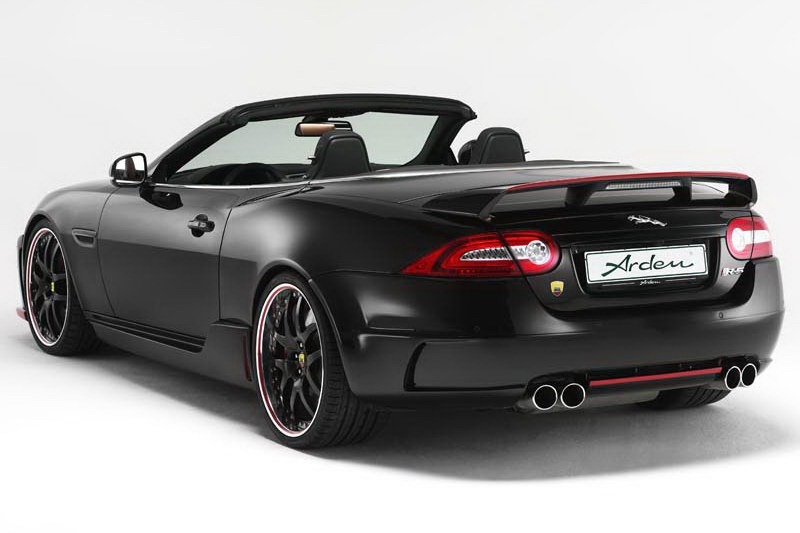 Last but not least, Arden provides a quad pipe exhaust system, a new hood and says that performance upgrades for the XKR-S Convertible are currently under development. For now, they released no pricing or availability figures on the AJ 20 R-S pack.